Just two cognacs here. Both from the Grande Champagne, the base is a 1928 with the addition of a little 1920 to further enhance the aromatic range. Both are now held in glass to prevent further evaporation (the blend is at just 40.8%) but were only recently removed from wood. Shiny golden brown with coppery-gold highlights. Full of finesse, with dried fruit notes and a powerful ‘rancio’ dominated by walnut, bitter almond, mint and nutmeg all adding to the astonishing liveliness. Full, round and elegant, with all the power of the Grande Champagne. Extraordinary length with pleasingly soft tannins and a powerful ‘rancio’ notes of walnut and liquorice. 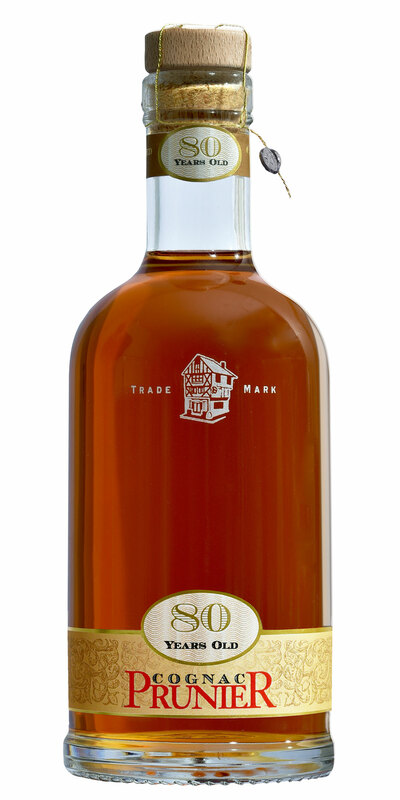 All the hallmarks of the premier cru of cognac, flattering both nose and palate with its lively old age. An extremely Limited Edition, only 28 bottles of 80 Year Old will be put on the market in 2016. For maximum enjoyment, drink this cognac neat and allow the cognac to breathe for several minutes and open up fully by gently swirling the glass. 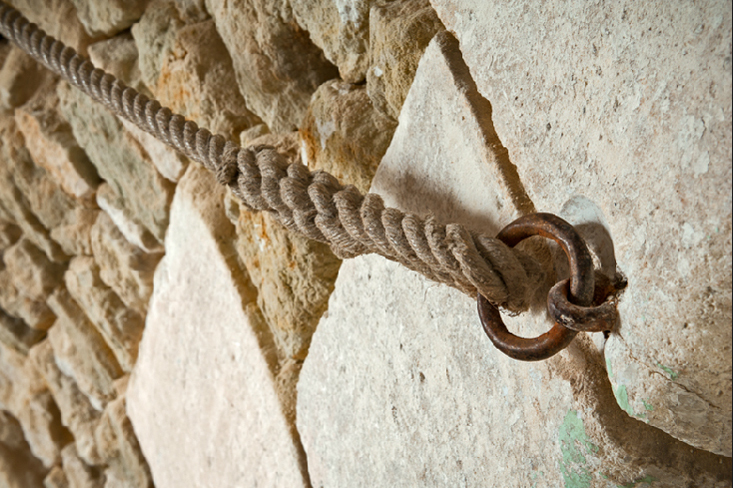 Sunlight flooding the staircase revealed the charming union of stone, iron and rope. By playing with perspective, I wanted to capture the simple beauty of their subtle colours and the harmony of the contrasting textures.